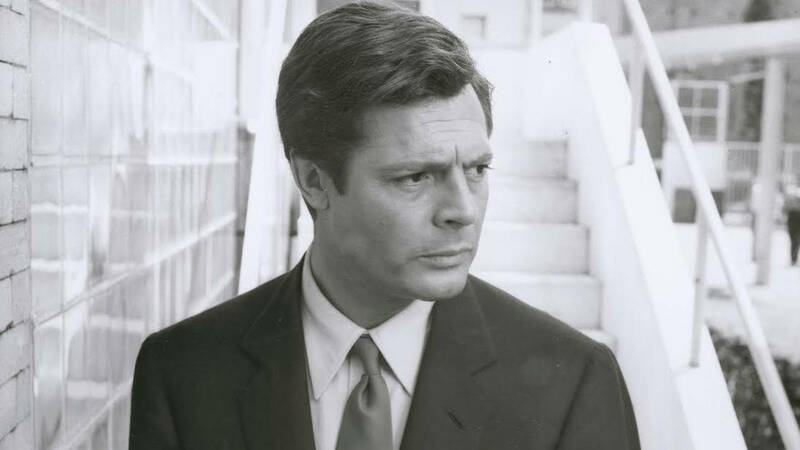 Coined the “Latin lover,” the late actor, Marcello Mastroianni, epitomized onscreen masculinity and was the symbol of postwar Italian cinema for over fifty years. 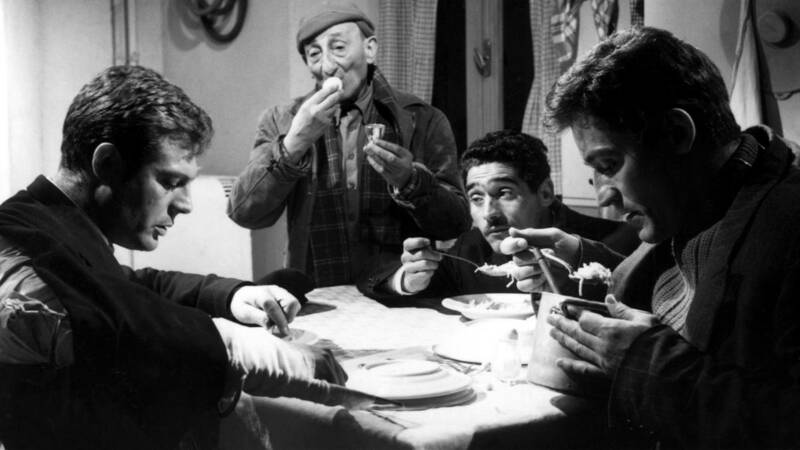 Though he made his screen debut in 1947, it was not until 1960 with the premiere of Fellini’s La Dolce Vita when he gained international stardom. This role as a womanizing tabloid reporter played into his raunchy reputation that he humbly denied for years. 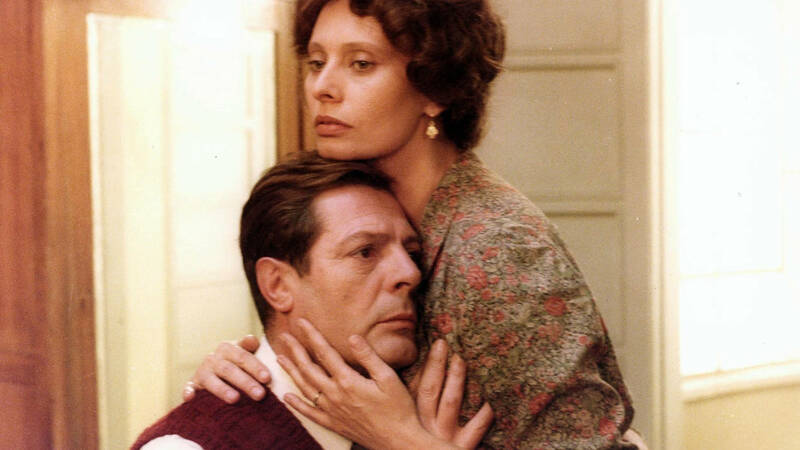 Nonetheless, he continued to allure audiences with the many diverse roles he embodied, from a scheming cuckold in Divorce Italian Style (1961) to a gay man living in Mussolini’s Italy in A Special Day (1977). In fact, he was nominated for an Academy Award for both, even winning a Golden Globe for the former. 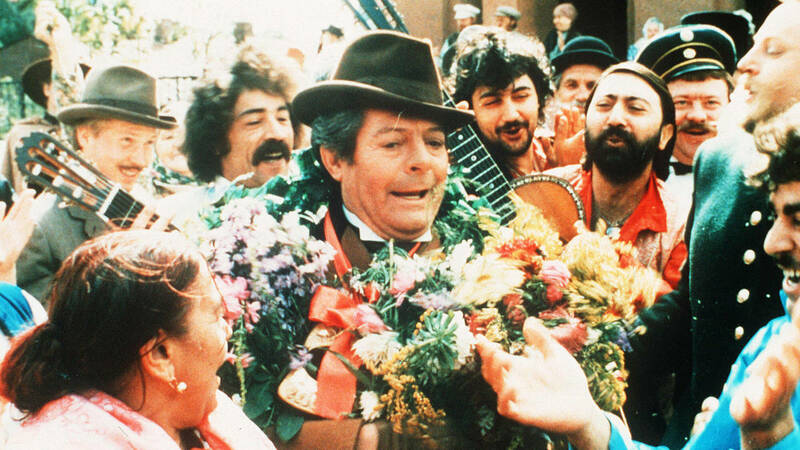 He was also nominated for an Academy Award for Dark Eyes (1987), which won him the best actor prize at Cannes. And this achievement is not an unfamiliar one for him, previously winning it in 1970 for The Pizza Triangle. To this day he remains one of only three actors to win this award twice. 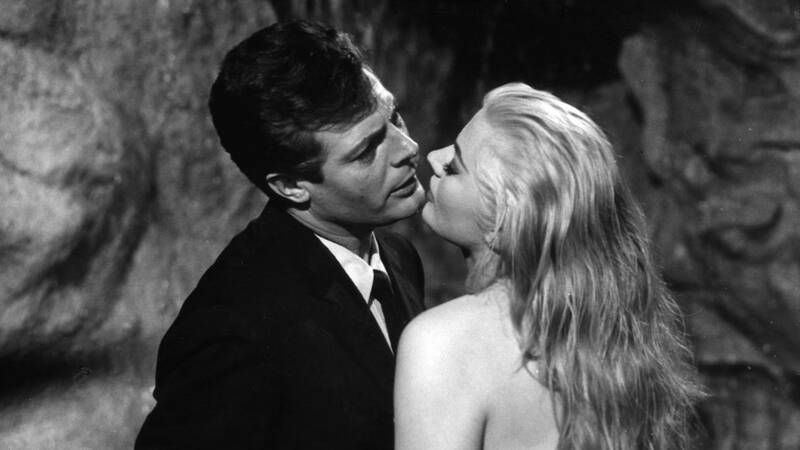 Mastroianni’s much-heralded career spanned 160 films, in which he often starred alongside the likes of Brigitte Bardot, Sophia Loren, Yves Montand, and Jack Lemmon. 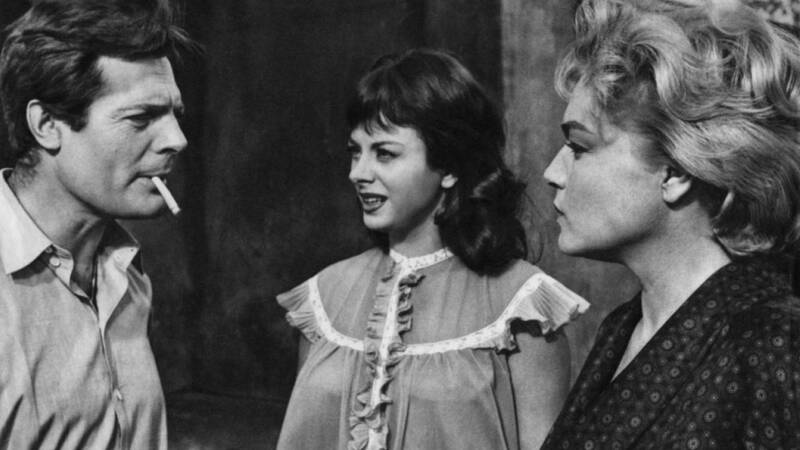 Though he was a Fellini regular, he also gave singular performances for international auteurs like Michelangelo Antonioni, Marco Bellocchio, Vittorio De Sica, Luchino Visconti, Jacques Demy, Raúl Ruiz, and Robert Altman. 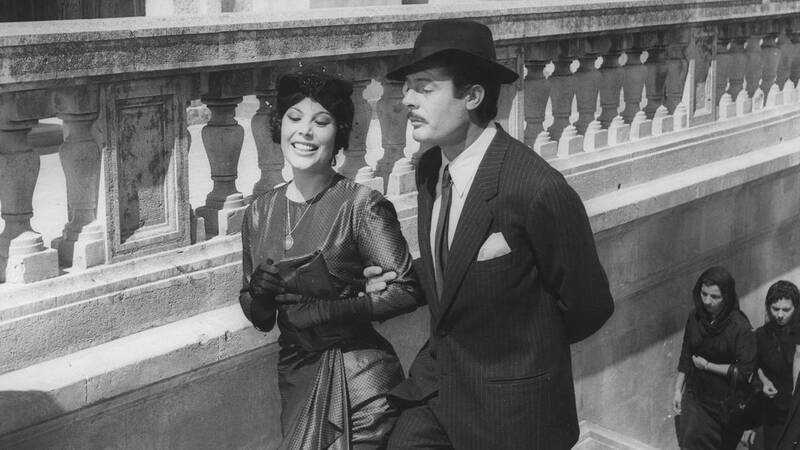 More than 20 years after his death from pancreatic cancer, The Film Society of Lincoln Center is honoring his excellence in a 28-film restrospective, entitled Il Bello Marcello, running from May 17-31. Presented in association with the Ministry of Culture of Italy and organized by Florence Almozini and Dan Sullivan and by Camilla Cormanni and Paola Ruggiero of Istituto Luce Cinecittà, all screenings will take place at the Walter Reade Theater (165 W 65th Street). Opening with Hungry for Love (1960), see the highlights below, or click here for the full schedule.